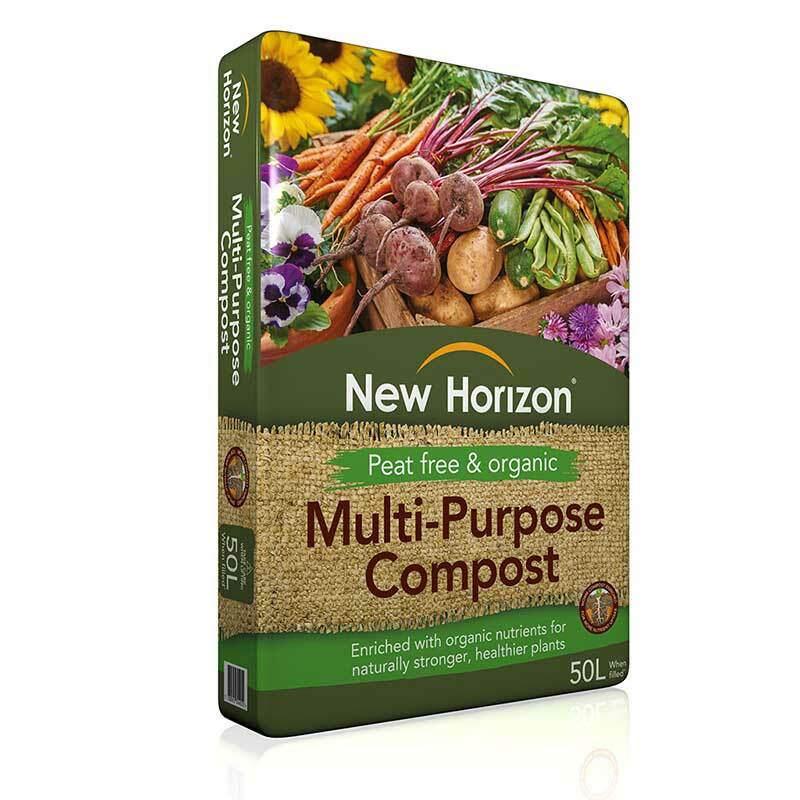 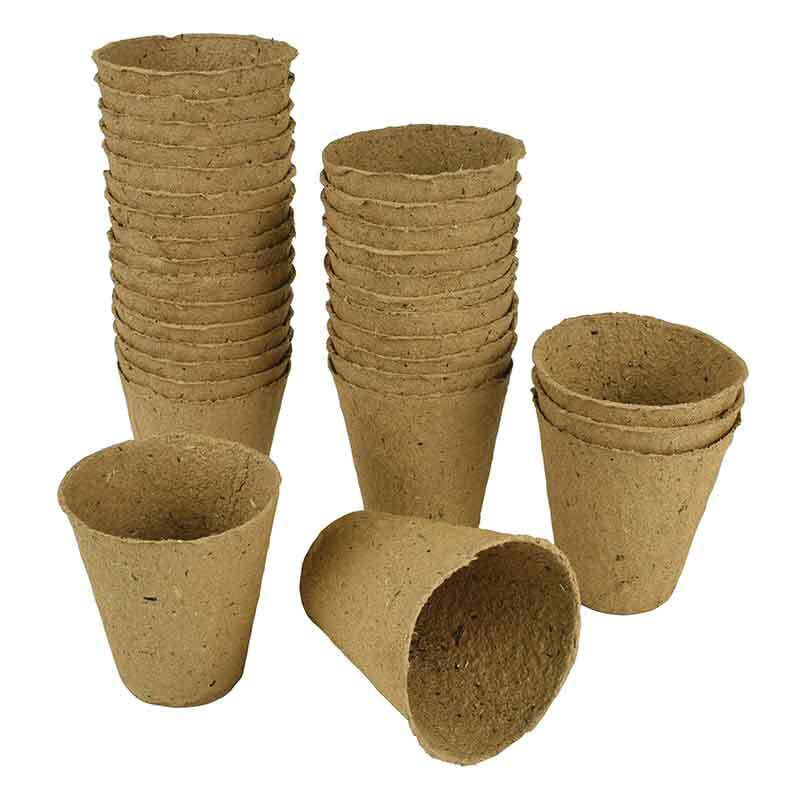 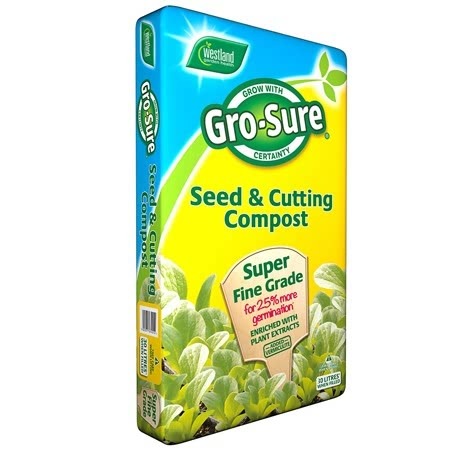 Pack of approx 35 organically produced seeds, suitable for sowing indoors or outdoors. 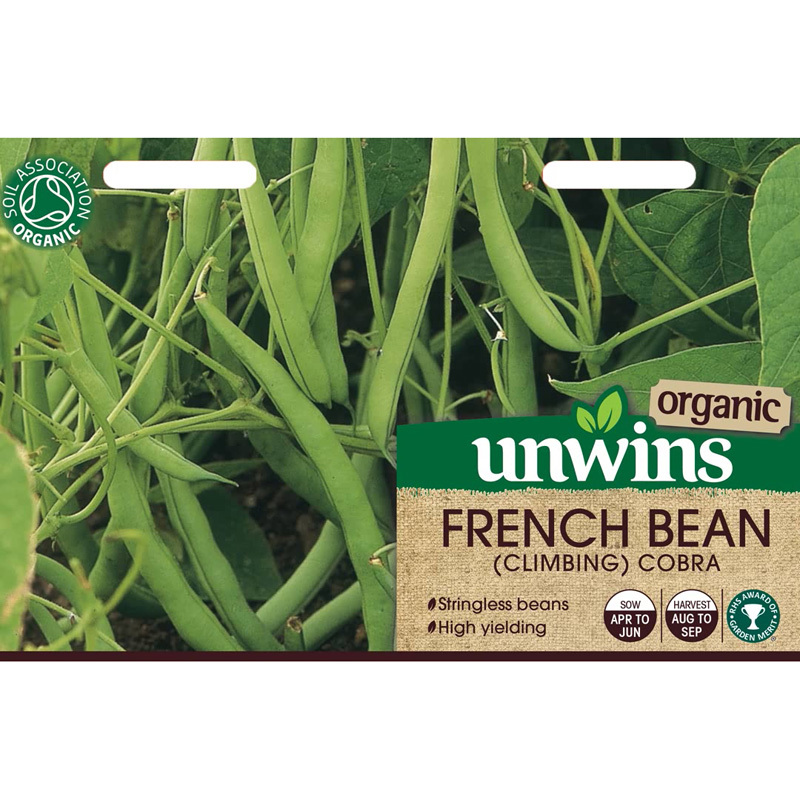 Grow this climbing French bean with your runner beans to create a variety of textures, flavours and vegetables. 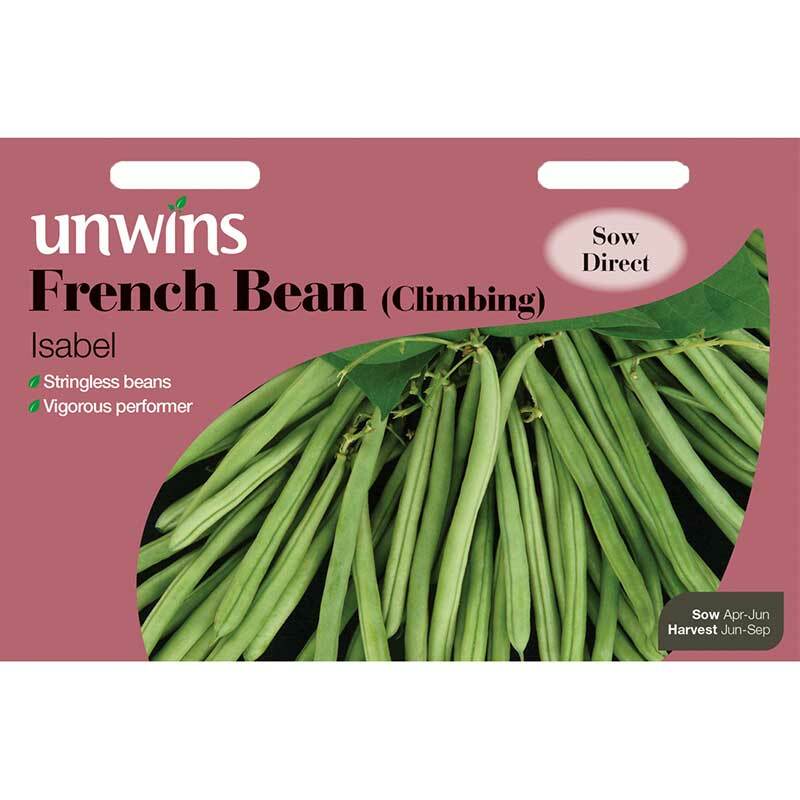 It's easy to grow, has masses of beautiful violet flowers followed by fabulous, top quality, tender and tasty, stringless beans. 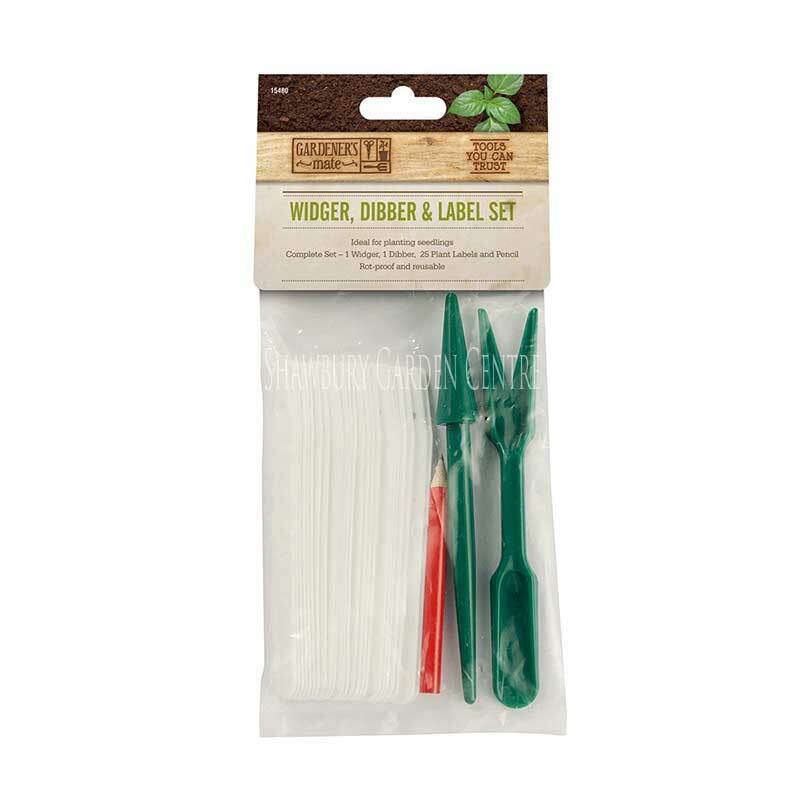 It's so pretty youcan grow it up wigwams in the flower border. 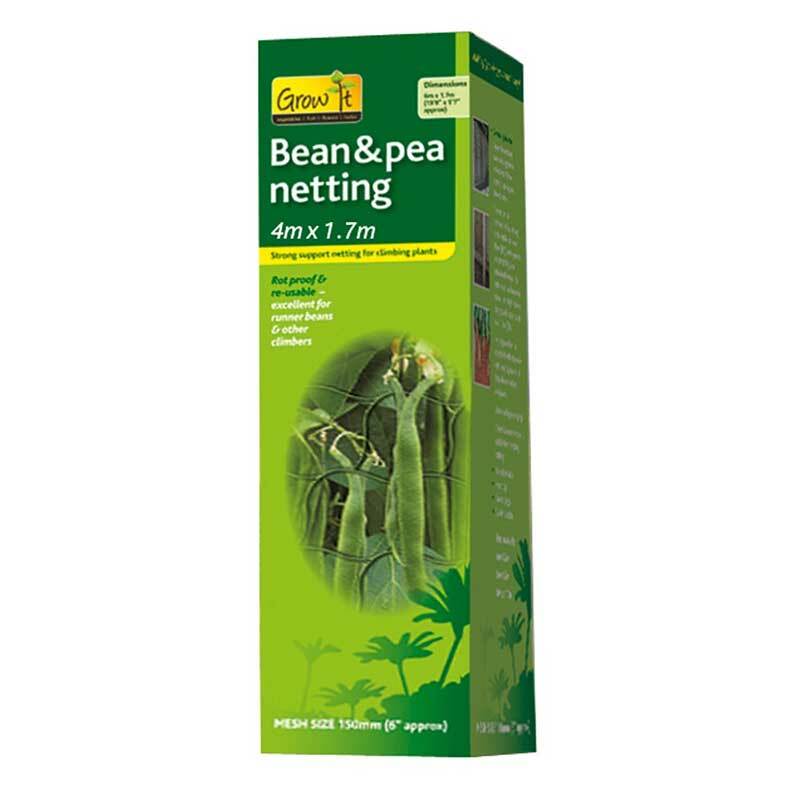 You'll get masses of gorgeous, organic beans for weeks on end. 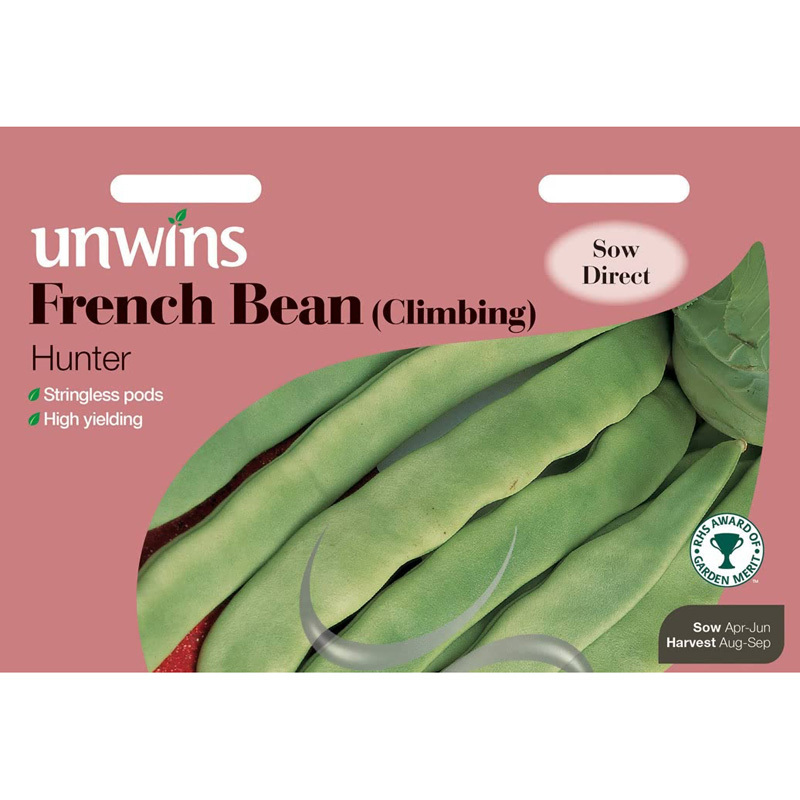 Climbing French Beans freeze really well, simply slice, blanch them in boiling water for a minute or two, drain, allow to cool, then bag them for the freezer. 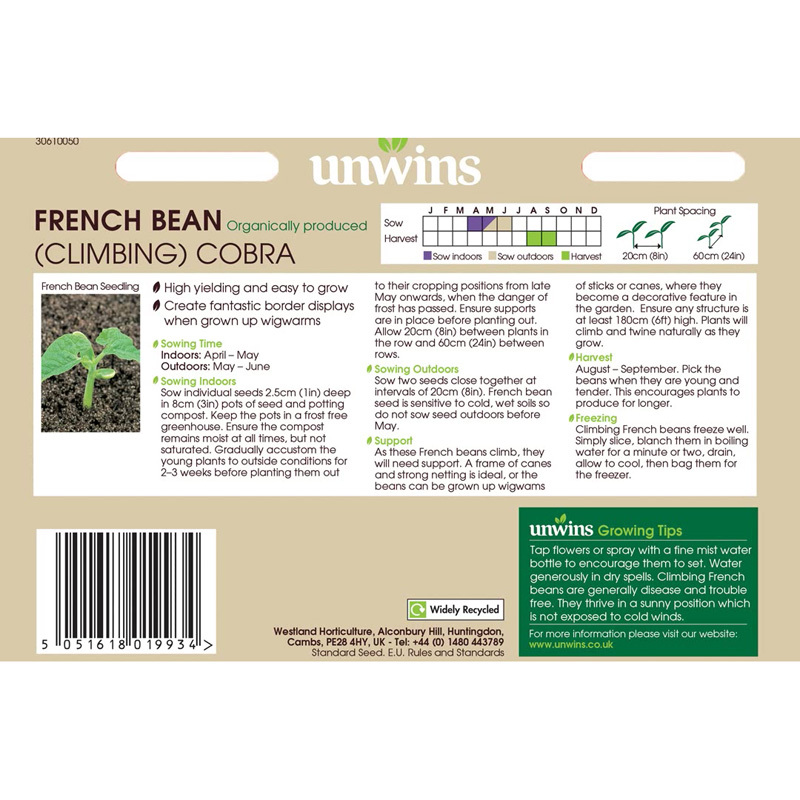 If you would like further information about Unwins Organic 'Cobra' Climbing French Bean Seeds, please contact our garden centre at Shawbury just outside Shrewsbury in Shropshire, by calling 01939 251315 or emailing.